and way broader than ever before. 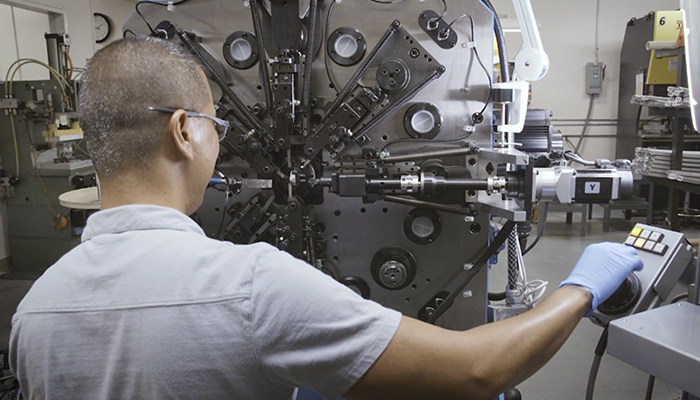 Ingenious equipment and passionate people make us the best in the business. Peridot has evolved over the past 20 years from a rapid prototyping and product development specialist to a vertically integrated, supply chain partnering powerhouse, offering cost reduction expertise, complete end-to-end precision manufacturing and clean room assembly services to a wide range of industries.